Are you looking for something creative to use for that school project? 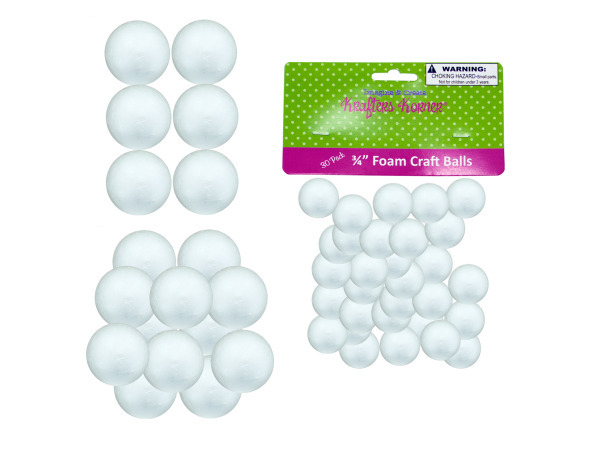 How about styrofoam? Yes, that's right, styrofoam. You may not be aware of this fact, but styrofoam comes in many different shapes and sizes. You can get in in squares, stars, hearts, and so much more. Styrofoam can be colored, painted, or decorated to suit your needs and taste. 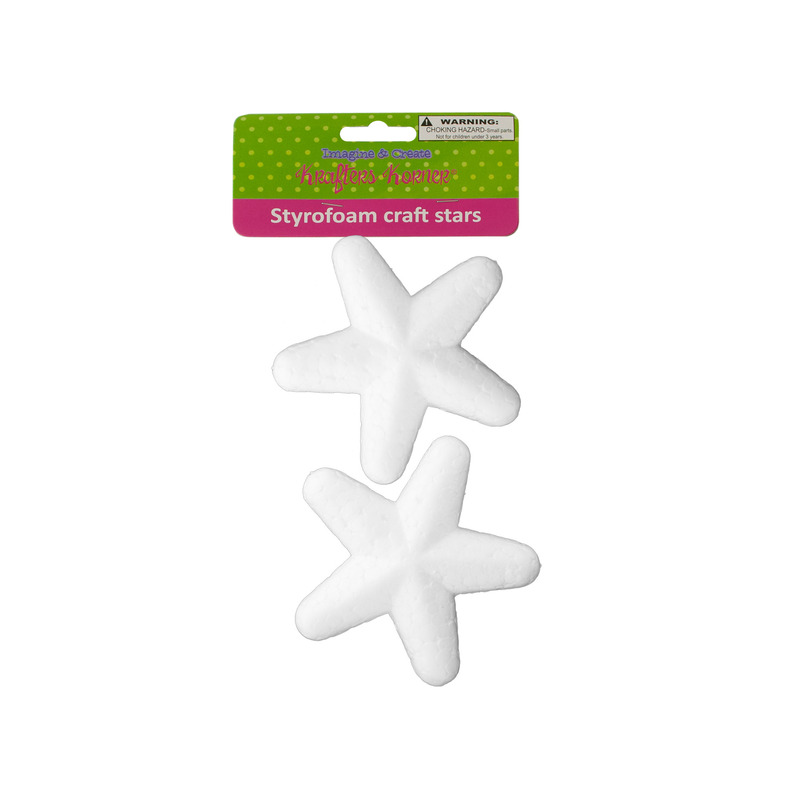 Styrofoam is a unique craft material. Give your project that unique flair. 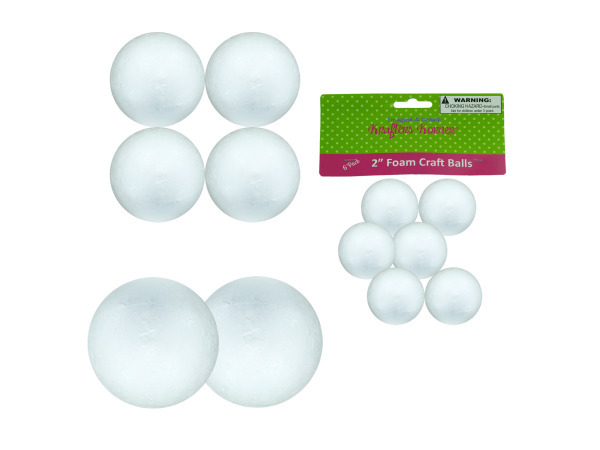 Your art partner will be undone when he or she realizes your project that looks so unique and elaborate is actually made out of such a simple material as styrofoam. 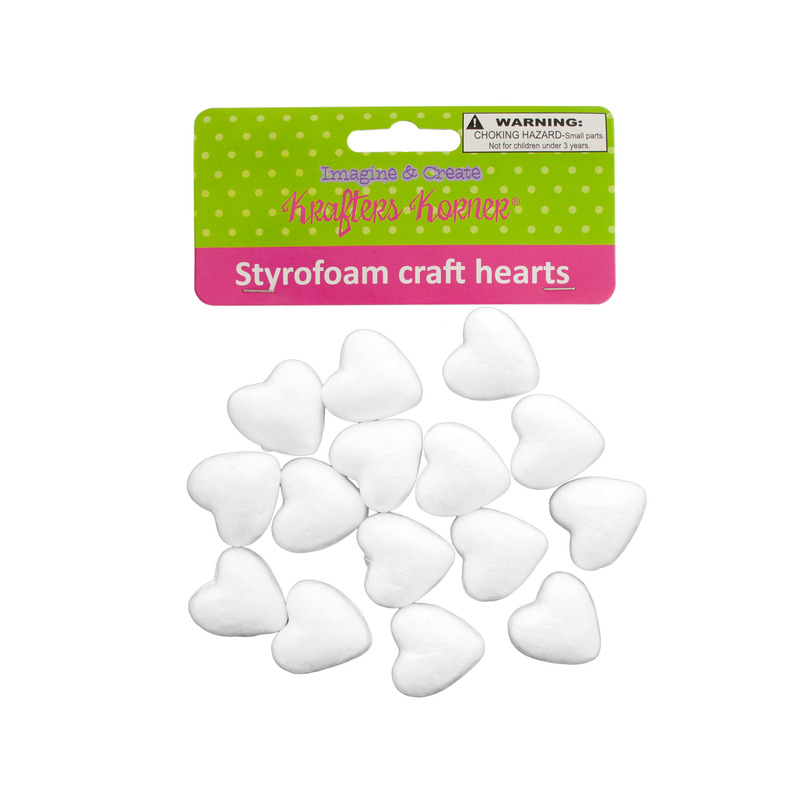 Start now and pick up some styrofoam hearts to give your project a go!